For IBPS clerk 2018 recruitment, online registration will begin on September 18 and the preliminary exam will be held in December 2018. NEW DELHI: IBPS Clerk 2018 recruitment notification has been released. 19 nationalised banks will participate in clerk recruitment, this year. A total of 7275 vacancies have been notified by IBPS. For the financial year 2019-2020, the vacancies will be filled through a common recruitment process which will include online preliminary exam and online main exam. Online registration will begin on September 18 and the preliminary exam will be held in December 2018. The provisional allotment process is expected to be completed in April 2019. ‘Since recruitment in clerical cadre in Public Sector Banks is done on State/ UT-wise basis, candidates can apply for vacancies in any one State/ UT only. 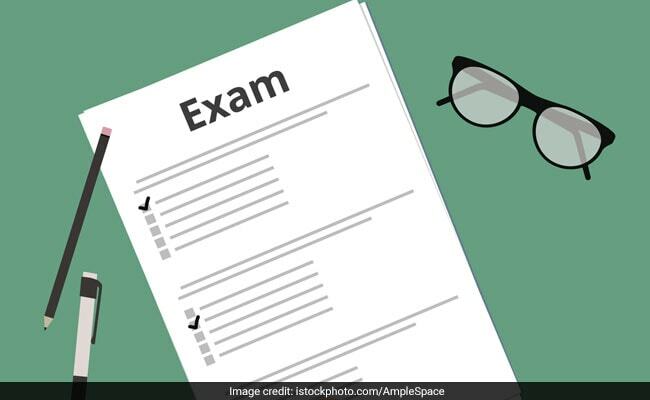 Consequently, a candidate would be required to appear for Online Examination in any one of the centres in that particular State/ UT,’ reads the official notification. However, if in case a candidate is allotted to a centre outside the State, it will be solely for the purpose of exam.